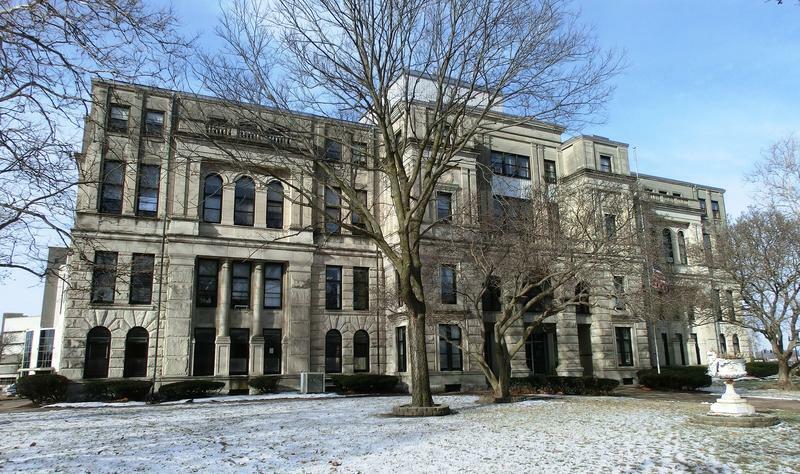 Before issuing a demolition permit for the county courthouse, Rock Island officials plan to wait for approval from two state agencies. Michelle O'Neill reports. Last year was a good year for the city of Rock Island, but there's still a lot of work to do. 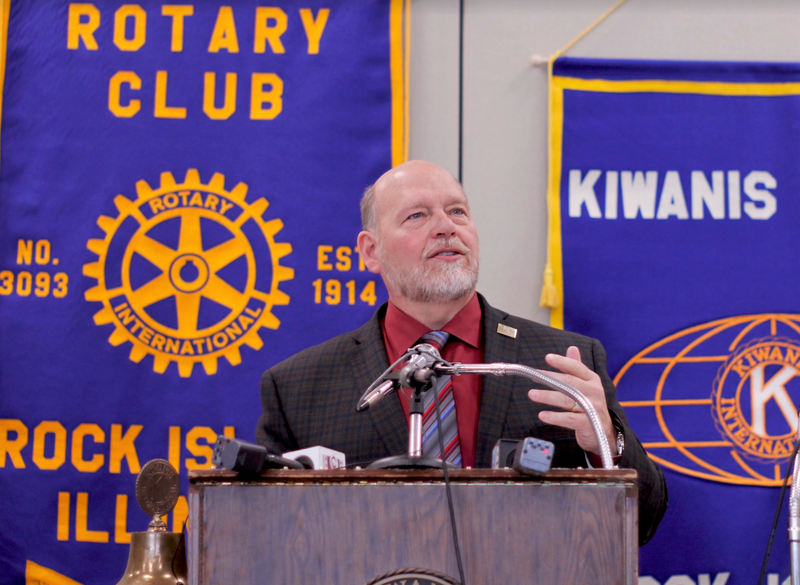 That was the message Monday from Mayor Mike Thoms during his annual state of the city address to a joint meeting of the Kiwanis and Rotary clubs. 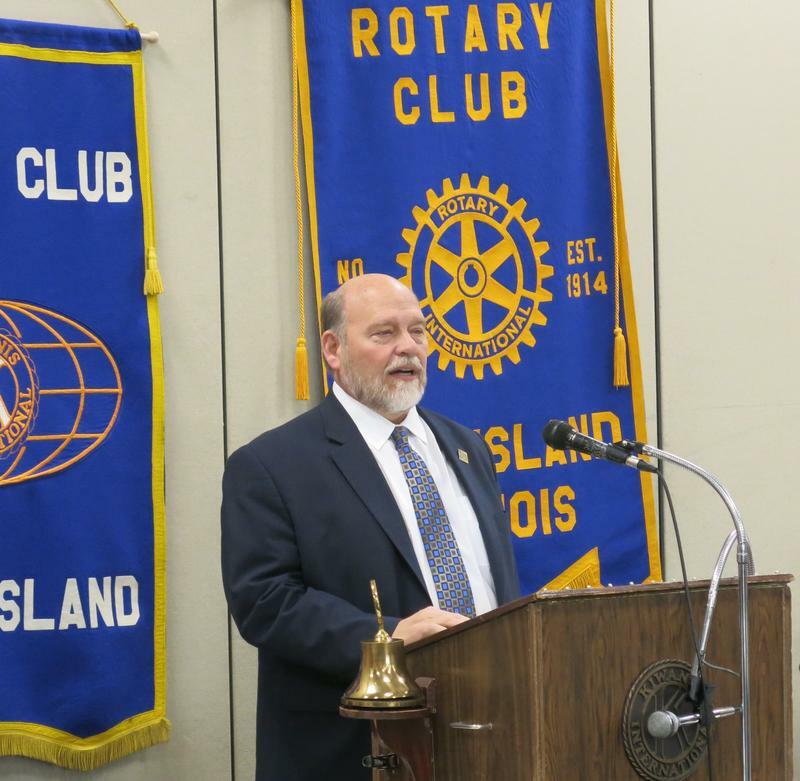 Rock Island Mayor Mike Thoms gave his first "State of the City" address Monday at the Quad City Botanical Center. 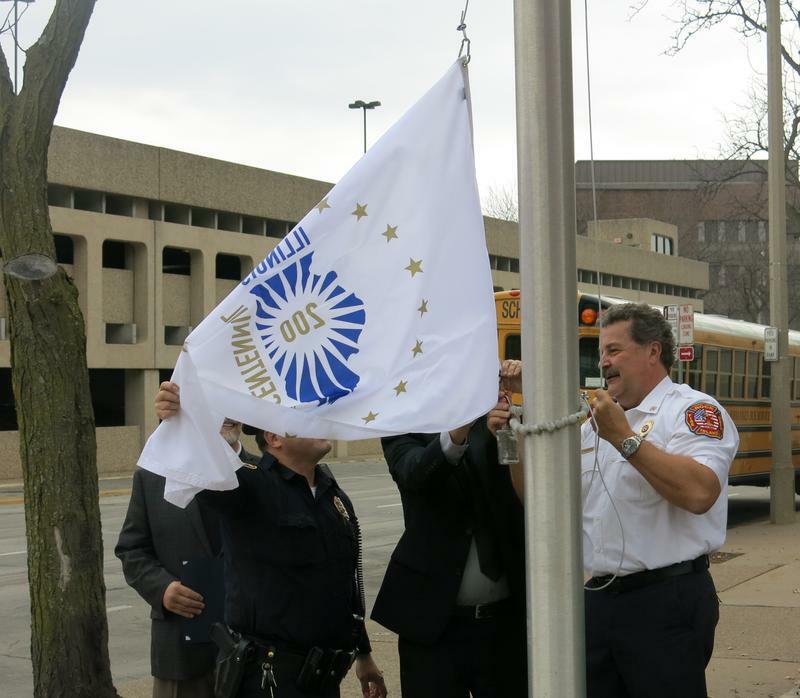 A changing of the guard in the Illinois Quad Cities. 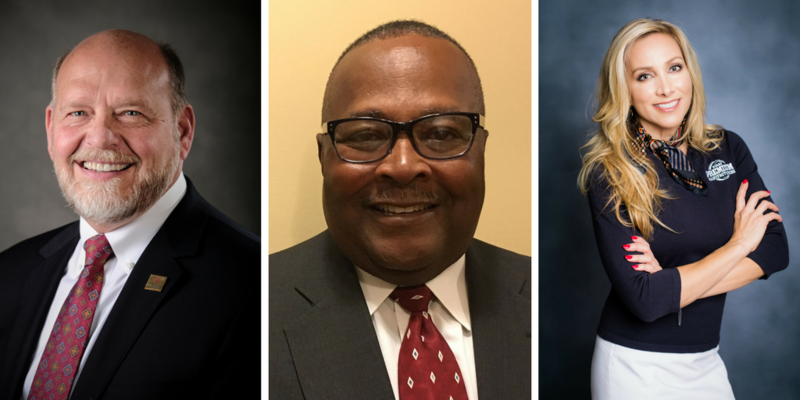 This week, three new mayors will be sworn in following the April election. Voters in the Illinois Quad Cities went to the polls Tuesday, choosing new mayors for Moline, Rock Island and East Moline. Rock Island Mayor Dennis Pauley plans to take a few road trips. 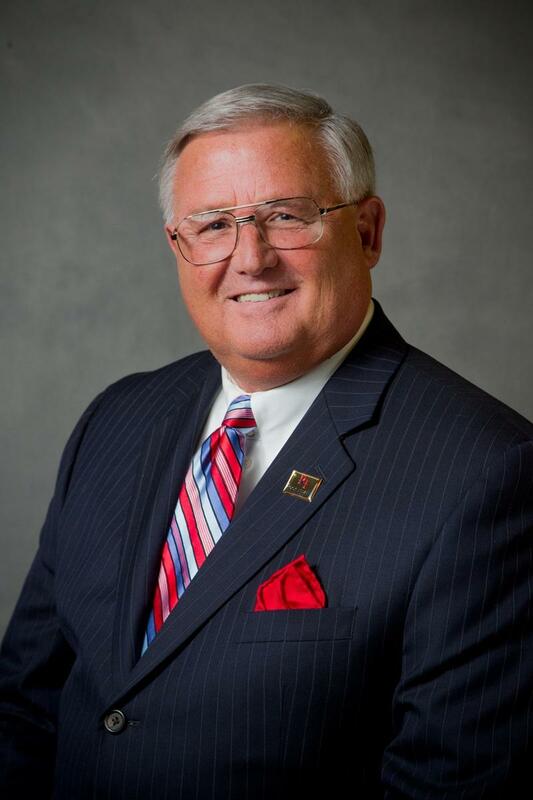 The two-term mayor and former alderman has announced he will not run for re-election. Pauley says he retired from AT&T last year, and he and his wife bought a motor home. 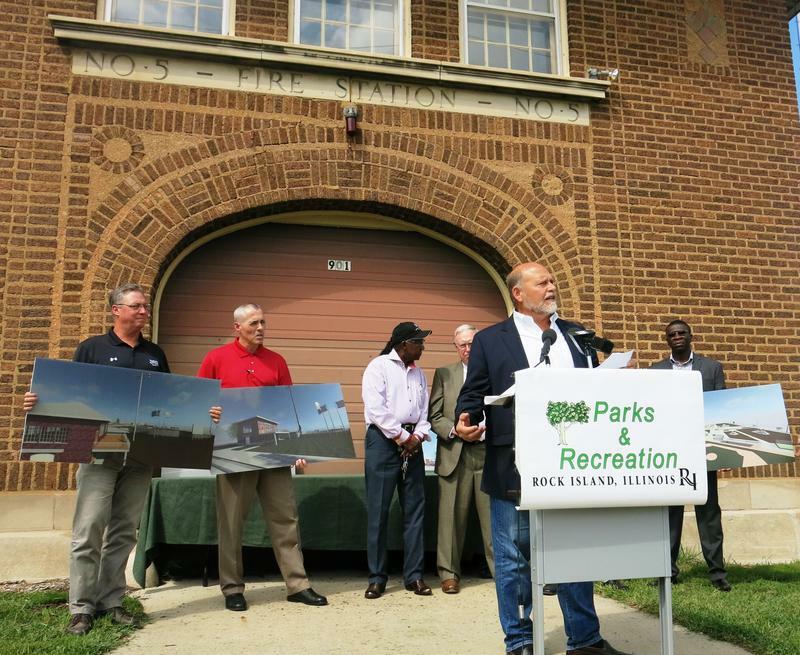 He's proud of the number of housing projects that have been completed under his tenure, and the beginning of development in the southwest part of Rock Island. Those projects include a Fed-Ex sorting center, three expansions by Hawk Technology, and Green Thumb Industries medical marijuana facility. One big development project on Big Island was blocked, but Pauley says revenue from sales taxes are still the key to growth in the city. 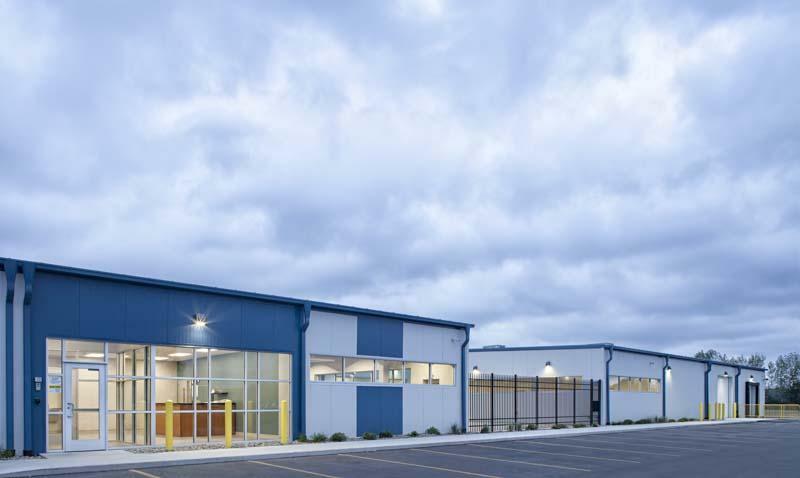 Bringing a WalMart to 11th Street was another project Pauley worked on. After investing $600,000 to study the Black Hawk Plaza site, the company decided not to build a new store in Rock Island. Pauley is confident the city will find a developer, and it should include a grocery store. Pauley's tenure also included crime prevention. The biggest challenge Mayor Pauley sees ahead is the increasing cost of police and fire pensions. Two people have already announced they are running - 4th ward alderman Stephen Tollenaer and local businessman Mike Thoms. Dennis Pauley has decided not to run again for mayor of Rock Island. Monday he announced he'll step down next spring after eight years as mayor and four as third ward alderman. 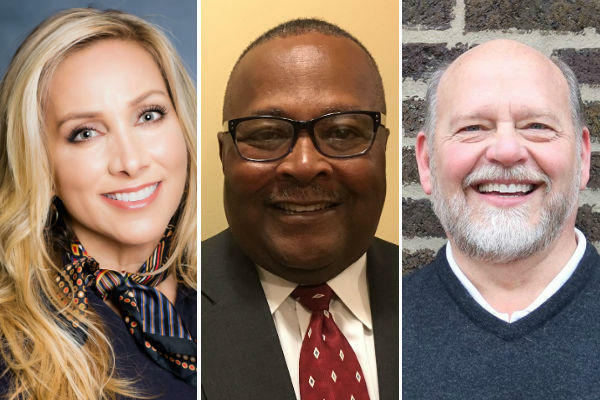 A second person has joined the race for Rock Island mayor. 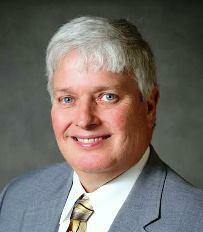 Thursday alderman Stephen Tollenaer announced he's a candidate for the election next spring. Now serving his third term on the city council from the 4th ward, Tollenaer says he wants to continue the current effort of trying to bring more retail businesses to the city. And he calls the recent failure of the Walmart project "unfortunate." Since private industry was not going to do this, it was up to the city to help re-develop the 11th Street corridor. Rock Island spent a lot of money preparing the site for Walmart, but he will keep working to find other possible businesses for what used to be Watchtower Plaza.